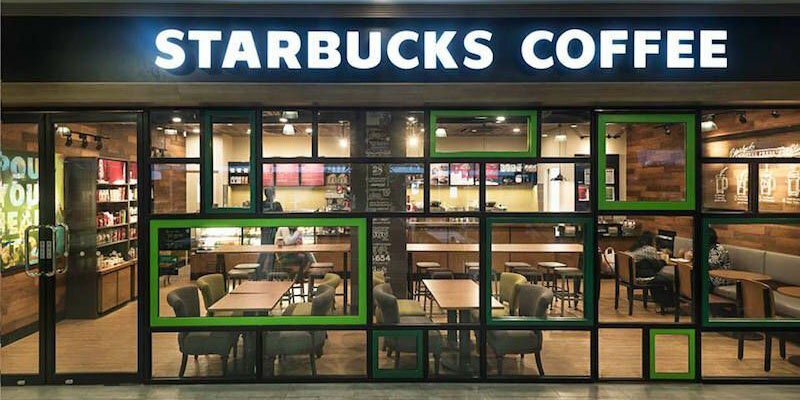 Find latest promotions from Starbucks Singapore here! 1 carton of 24 Starbucks Frappuccino Bottles for only $19.90 (that's 80 cents per bottle) and more! From 18 - 22 Jul 2016, Starbucks will be having a new 2 for 1 cake promotion. Mix and match for your perfect pairing. Pick an emoji to win daily prizes, including: 1-FOR-1 Drink and $1 off Signature Hot Chocolate, at Starbucks! From 21 Mar to 24 Mar 2016, Starbucks Singapore will be having a new 1 for 1 cake promotion where you can treat yourself to a slice of Cookie Crumble Cheesecake or Brown Cow Cheesecake and enjoy another for FREE. Mix and match allowed. From 15-17 Dec, enjoy 1-for-1 Brown Cow Cheesecake or Flourless Chocolate Ganache at Starbucks' outlets! Check out for more details now!